In addition, an extra segmentation of the market in each country is provided by fleet size between micro fleets (with three to five vehicles), small fleets (with six to 50 vehicles), medium fleets (with 51 to 500 vehicles), large fleets (with 501 to 5,000 vehicles), and very large fleets (with more than 5,000 vehicles). 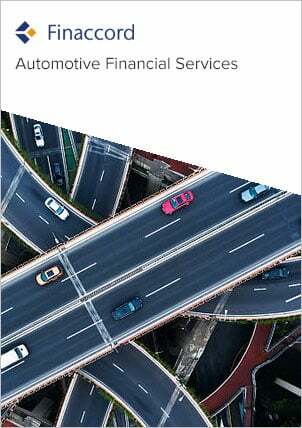 Furthermore, on the basis of a survey covering over 1,000 such entities, the research identifies schemes for fleet motor insurance and road assistance across the ten countries set up by car clubs, leasing brokers, leasing companies, minicab app services, peer-to-peer car sharing schemes, ride sharing schemes, trade associations and vehicle hire companies, with brokers, underwriters and assistance providers. Finally, for fleet GAP insurance, affinity schemes are researched for leasing brokers, leasing companies and trade associations only.